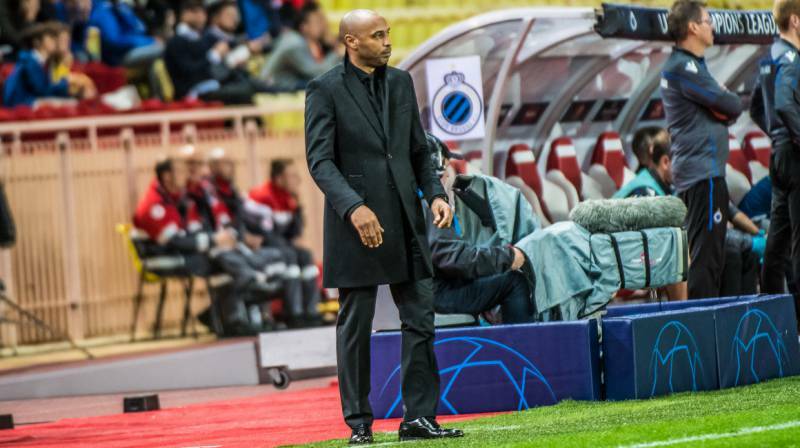 It’s mortifying to see AS Monaco take a record thumping at home by FC Bruges – which sinks them to the bottom of their group in the Champions league. Losing by four goals to zero is humbling when you consider that out of all their 191 games in the history of the Champions league it stands out as their worst defeat. There seems to be a jinx on Champions League home games with no wins to crow about now in two years. Better get these four goals to zero defeats behind them – because the same sad statistic also cropped up again in the PSG game in the regular league. Two four goal defeats in a row – that’s enough. Thierry Henry must be beside himself, after coming in with such high expectations to turn things around. When it rains it pours! Maybe it’s just as well to get all the bad news out of the way. 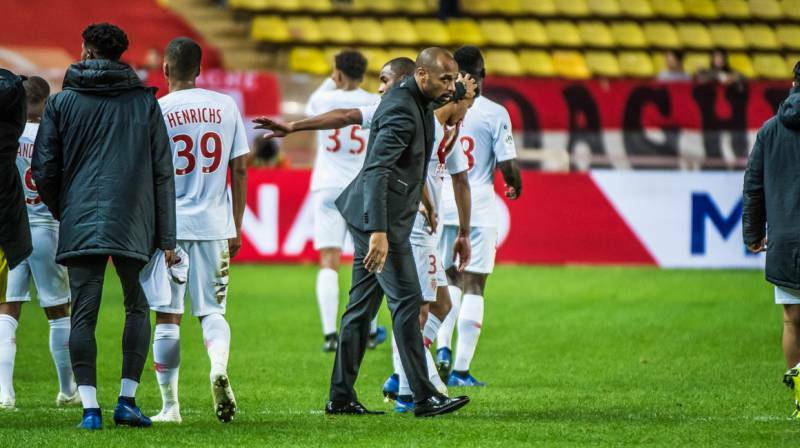 The off-the-field events have been just as depressing with AS Monaco management under the magnifying glass – reported as allegedly considering manoeuvring to flout the Fair Play financial rules by a potential pumping of funds into the Club via fictitious sponsorship. The real facts remain to be seen. It would be unfair to judge. And the optics are not great when the President and principal shareholder in the Club, Dimitri Rybolovlev is reported being held in custody – under a cloud of suspicion for influence peddling and corruption, while AS Monaco are fighting for survival on the pitch. It is said that “every cloud has a silver lining”. It’s necessary to search hard because at the moment it’s a big dark cloud. There was a burst of energy on the field in the first ten minutes of the Champions League tie against the Belgians, Falcao and Diop both creating chances. But it soon fizzled out. And then the sombre reality of three goals scored against in twelve minutes before the first half closed. Trial by ordeal, trial by fire for the young players still in their teens, Massenga, Gouano, Sylla and Diop who find themselves on the field defending the reputation of a great Club but with results likely to almost bring tears to their eyes. And tears to the eyes of the fans who are desperate to see this great Club turnaround under Thierry Henry. It’s been called a perfect storm: tilting the balance of the team in the wrong direction by cashing in on the stars and the outstanding future talent (Fabinho, Silva, Lamar, Mbappe), add injuries and players not finding their form and this is the result. But with great Clubs like AS Monaco there is little patience for looking in the rear-view mirror. Languishing near the bottom of the table will never be accepted, by the fans nor by the masters of the Club’s destiny.